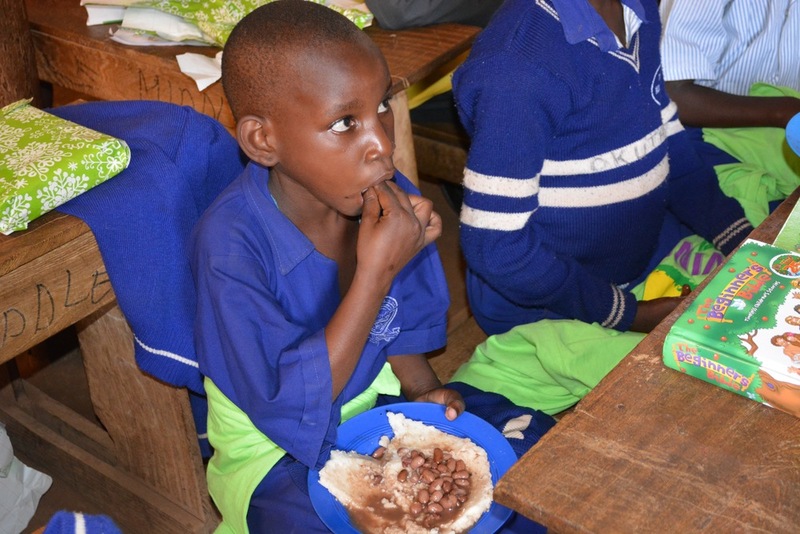 The Vine visits four villages surrounding the Kamuli District and selects children in dire need. Often these children are suffering from the pain of Jiggers (parasitic bugs that infect their skin), loss of family or guardianship, extreme poverty, or threat of abuse or violence. Partnership with Fairway Primary School where our children receive full boarding privileges and education. Funds for school supplies, school fees, and medical treatment—as well as full residence at The Vine during breaks and holidays. Spiritual discipleship and mentoring from staff at The Vine. 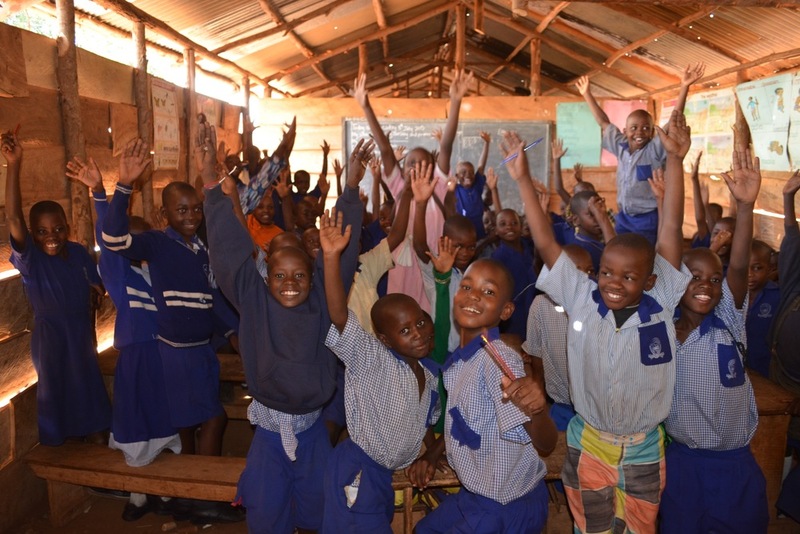 We are currently fundraising to build The Vine Primary School so we can provide the community with an excellent education, as well as a loving home for our current/future orphans. Click a button below to see how you can help!